Obituary for Helen Marie (Hickey) Pratt | Edwards Memorial Funeral Home, Inc.
Mrs. Helen M. (Hickey) Pratt, 87, of Milford MA, died Tuesday (August 28, 2018) at her residence surrounded by her loving family after a period of declining health. She was the beloved wife of Joseph A. Pratt. Mrs. Pratt was born in Milford MA, the daughter of the late John J. and the late Mary K. (Sayles) Hickey. She was a graduate of Milford High School, Class of 1949. She was first employed at Telechron Corporation in Ashland MA and then later at Microvasive in Milford MA. But her favorite job was being a devote wife and mother. Mrs. Pratt was a longtime communicant of St. Mary of the Assumption Church and had been a member of the church’s Catholic Women’s Club. Along with her beloved husband of 67 years, she is survived by her 4 children: Joseph A. Pratt Jr and his wife Jacqueline of Milford MA, Colleen A., wife of David Lapan of Mendon MA, John G. Pratt and his wife Laureen of Milford MA and Ellen M., wife of Timothy Cenedella of Milford MA; 8 Grandchildren: Jodie, wife of Jared Tandy of Hopedale MA, Jenna Pratt and her fiancée Jose Gutierrez of Grafton MA, Jedidiah Fenneuff and his wife Megan of Milford MA, Corey Pratt, Kelsey Pratt, Kaley Pratt and Cody Pratt of Milford MA and Brooke Cenedella of Milford MA ; 5 Great Grandchildren: Joe Tandy, Emily Tandy, Gabriella Gutierrez, Samantha Fenneuff and Bridget Fenneuff; several nieces & nephews and a sister-in-law: Joanne Hickey of Milford MA. 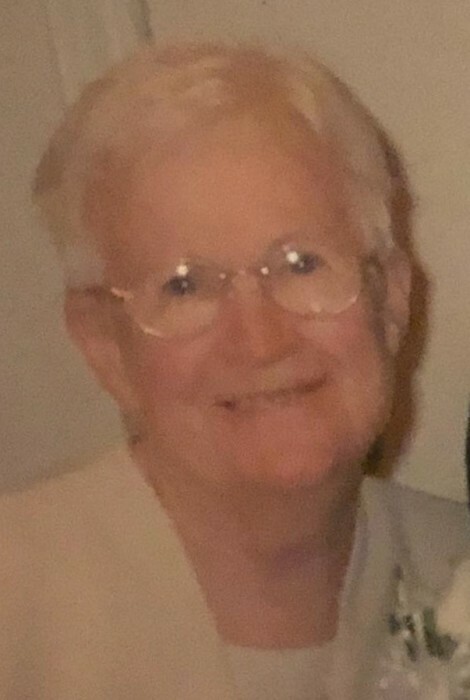 Mrs. Pratt was the sister of the late Donald Hickey, the late Dorothy Cutter, the late Sarah Booth, the late Mary Burns and the late Joseph Hickey. In accordance with her wishes Private Funeral Services will be held at the Edwards Memorial Funeral Home, 44 Congress Street, Milford MA. Relatives & friends are invited to attend her Mass of Christian Burial on Saturday (September 1st) at 10am in St. Mary of the Assumption Church, 19 Winter Street, Milford MA. Private committal services will be held in St. Mary’s Cemetery following her Funeral Mass. There are no visiting hours. In lieu of flowers, memorial donations may be made to The Oliva Cancer Comfort Fund, c/o the Milford Regional Healthcare Foundation, 14 Prospect Street, Milford MA 01757.